So back in March of this year I made my pro debut at the 2016 Arnold Classic and then went on to compete 2 weeks later in Melbourne, Australia at the Arnold Classic Australia. 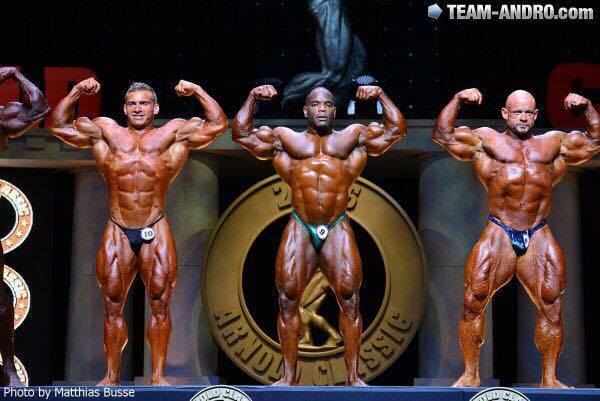 I placed 10th in Columbus, OH and 7th in Australia against some world class IFBB guys… The whole experience was unreal – standing on stage next to guys I’ve looked up to like Kai Greene, Branch Warren and many more. Competing first in Columbus was such an eye opening experience… First off competing as a IFBB Pro was a much different but more pleasurable experience competing, so motivation to all you trying to join the IFBB Pro ranks because these people really do take care of their athletes. 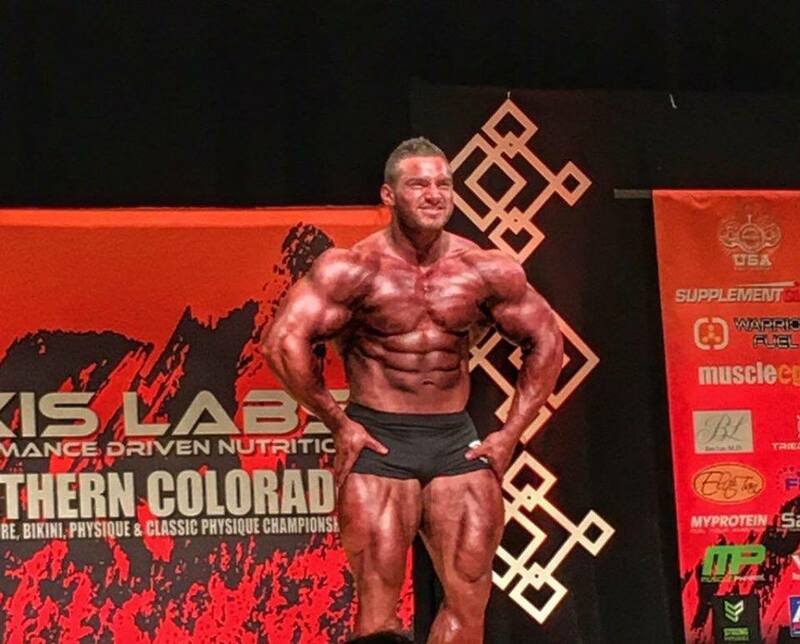 Of course, I would’ve liked to place higher but I brought my best look to stage & even in bodybuilding while you’re competing against others on stage, many of you can attest I’m sure, it’s about competing against yourself – bringing YOUR best to the stage. I can absolutely say that I crossed all my t’s and dotted all my i’s during this prep and I am honestly happy with the whole experience overall. It only maxed out my motivation level for the future! Since the Arnold Classics I’ve been traveling quite a bit – doing guest posing’s & appearances across the U.S. so far this year. 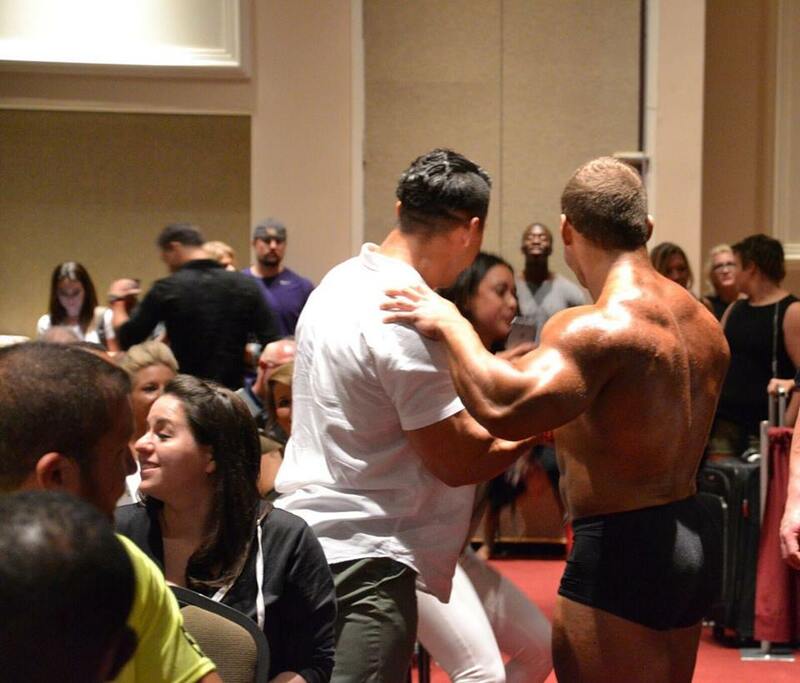 It was always a dream to travel with bodybuilding & now it’s a reality – I am so grateful and encouraged by so many of you that I meet at events, shows, gyms etc. I have a few weeks off now, while I’m writing this, enjoying some downtime from travel and getting back on a good training schedule. I have been trying to add some weight while continuing to stay in decent shape for the past and upcoming guest posing gig’s I have – definitely think I’ve been making some improvements in the past months and really looking forward to pushing myself the 2nd half of this year… My main focus right now is to improve my chest & get bigger overall – I competed in March between 227 – 232 lbs. 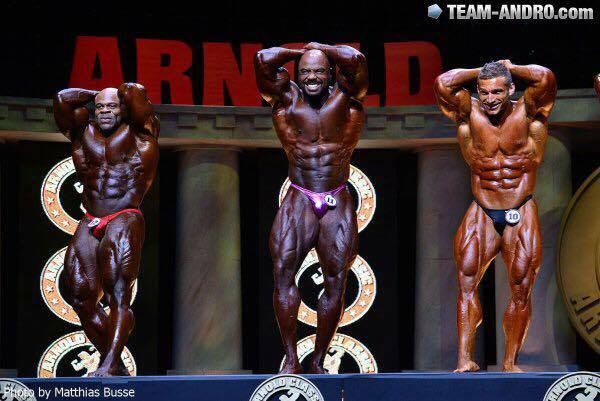 and know I need to pack on some more mass to compete with these monsters. Recently my clothing brand, Team Montgomery, has come out with multiple new items which you can find in the store section on the website. I truly appreciate everyone who has ordered, supported & shared photos on social media – thank you guys! For everyone reading this blog post, you are invited to use discount code: cody20 for 20% off your next order at Cody-Montgomery.com (limited time only). DISCOUNT!!! Lol thank me later. 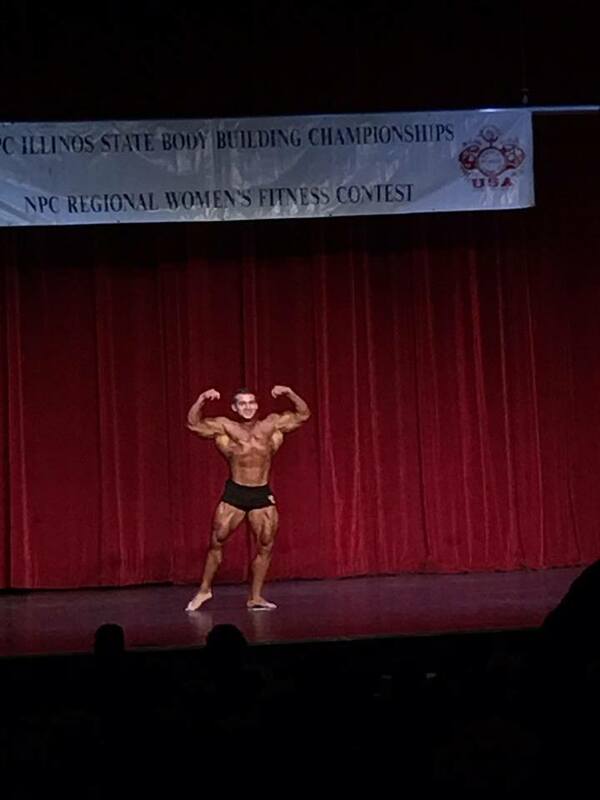 I am excited to continue to do my best to improve and be the best bodybuilder I can be! Thank you everyone for their support and continue to reach forward, think positive & go after it.